The company marks almost two decades of design and innovation. An educator at heart with a passion for history, technology, and storytelling, Jim Spadaccini founded Ideum in 1999. Originally located in the San Francisco Bay Area, the company now calls New Mexico home, and has grown to over 45 employees skilled in all facets of experience design and development. 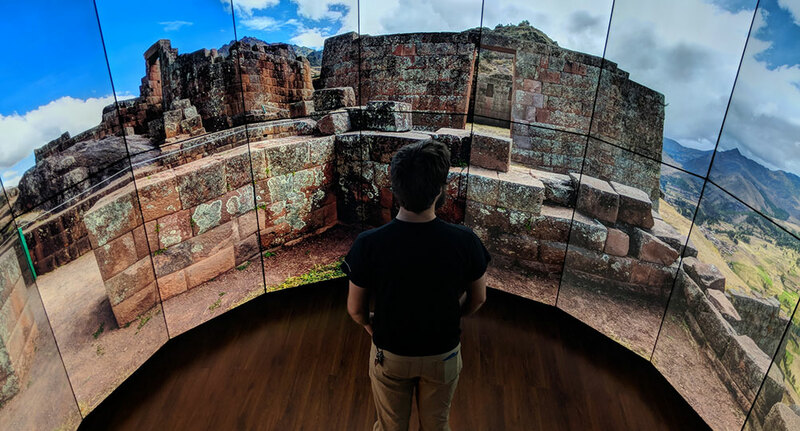 Ideum was born with a focus on digital experience design, creating compelling interactive exhibits for museums and other public institutions. 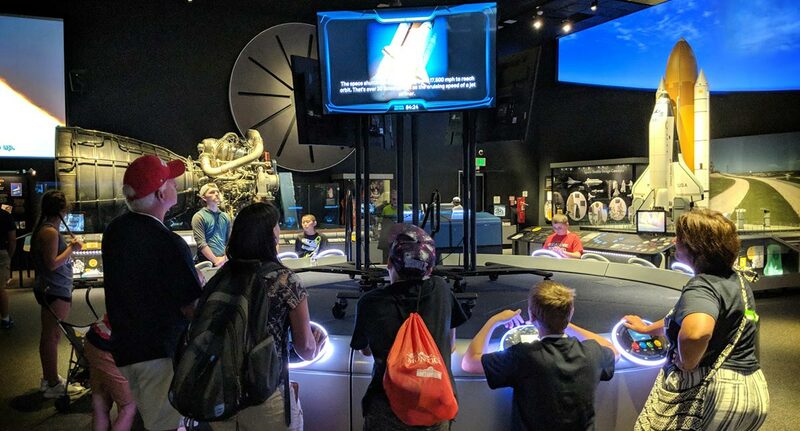 In 2008, the company began building touch tables when the team noticed that the hardware then available wasn’t adequate to support the interactive software Ideum was creating, and wasn’t rugged enough to withstand punishing museum environments. 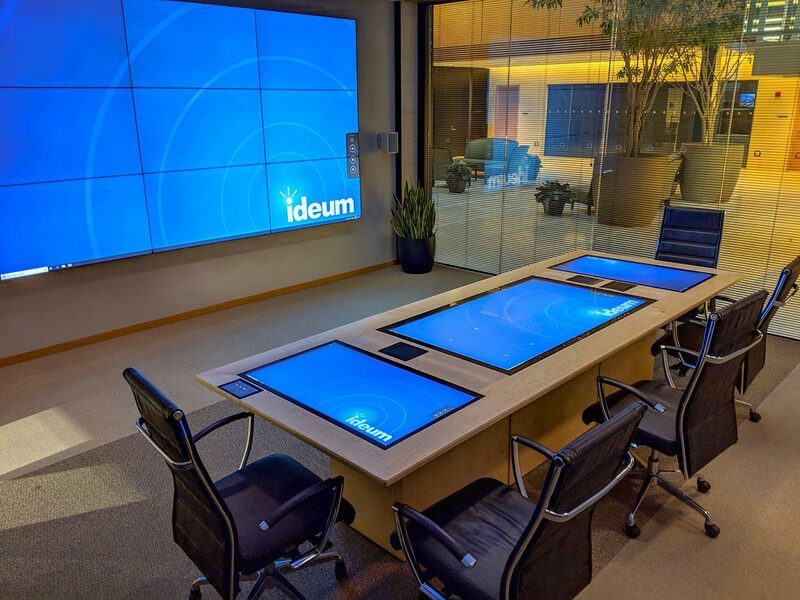 Ideum’s powerful multitouch tables and displays are now in use in more than 40 countries around the world. More recently, Ideum has expanded its facilities to design and build innovative large-scale installations and do the custom woodworking design and fabrication necessary to produce the latest generation of digitally integrated workspaces. While Ideum’s innovation and products are noteworthy, the company’s real point of pride is our unique and multidisciplinary staff. The varied walks of life and educational backgrounds within our team combine to create the energy and creativity behind Ideum’s innovative spirit. Our diversity allows Ideum to offer our clients a wide range of knowledge and perspectives. Of course, our success is also due to our clients, collaborators, and community, all of whom have been tremendously supportive as we’ve evolved over the years. We are excited to celebrate our birthday—and we look forward to celebrating our twentieth anniversary next year! 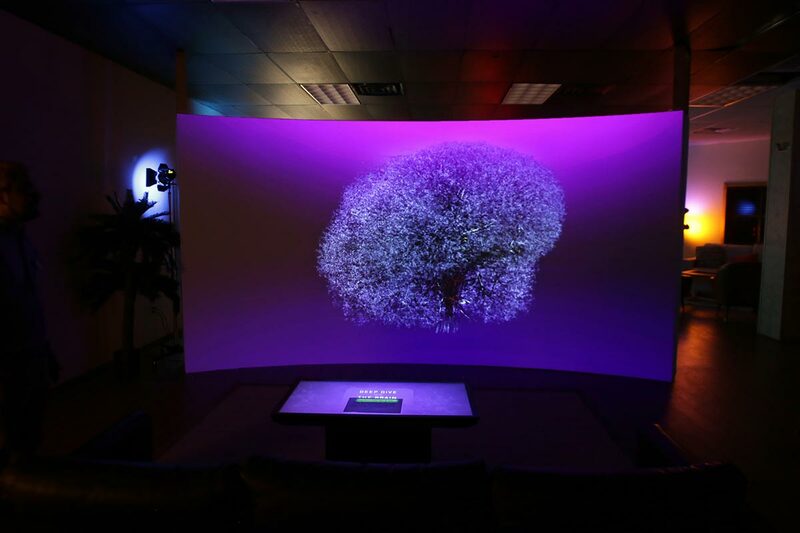 An interactive and engaging exhibit featuring a wall projection and Platform 65” multitouch table. 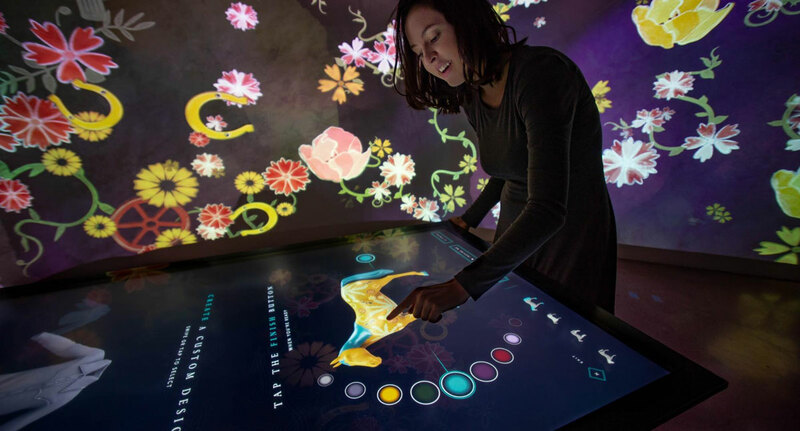 This stunning immersive exhibit was designed for a museum in Florida and set to open in Spring 2019. 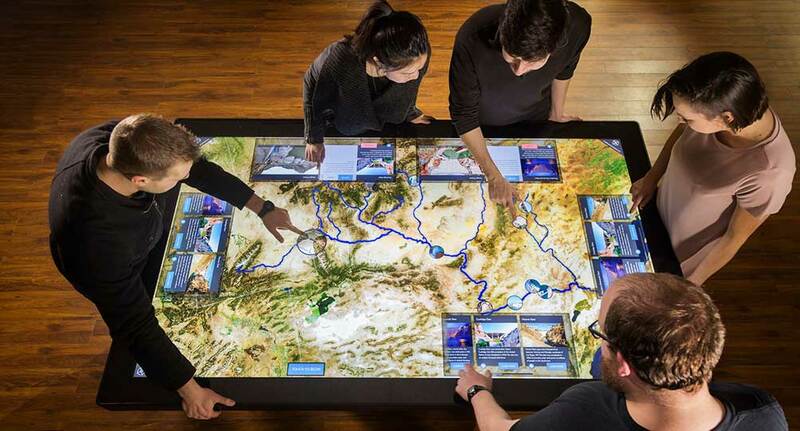 This year was marked with innovative new designs, including our custom conference tables with embedded technology. 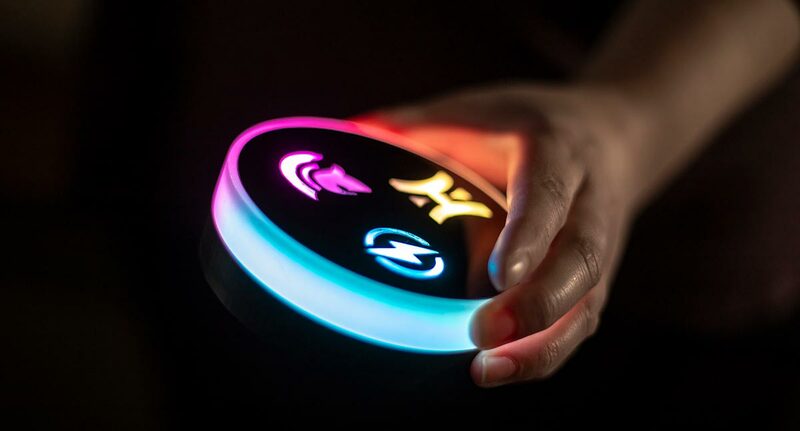 Ideum also developed smart tangibles prototypes providing news levels of functionality.